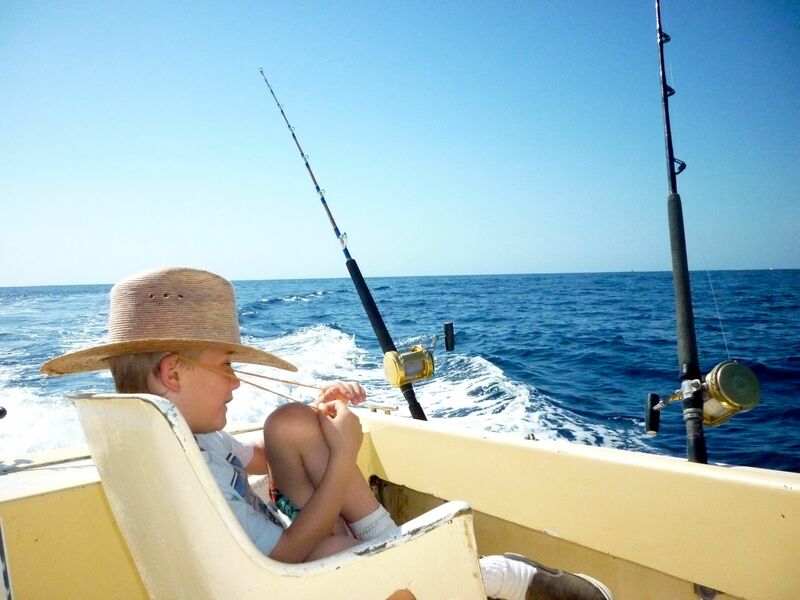 This entry was posted in Family Travel, Fishing, Mexico, North America, Photography, Travel, Uncategorized and tagged deep sea fishing, dorado, Los Cabos, Mexico, Travel Ahh, traveling with kids by stephglaser. Bookmark the permalink. Wow Wow and WOW! next time I go fishing in Bali, please can I borrow Eddie? He could be the lucky charm that I need if I’m ever to catch anything!! 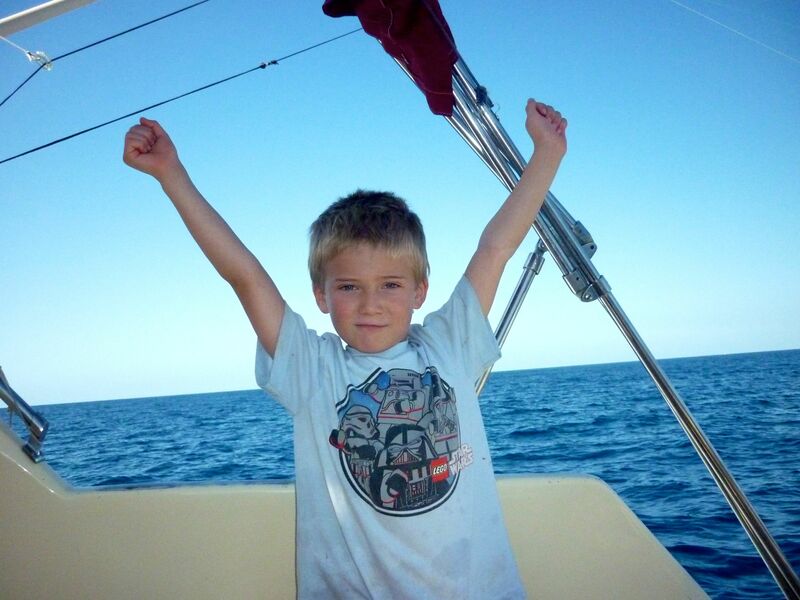 Totally — in fact, I’m hoping that some day we can all go fishing with you in Bali! Eddie does have tremendous luck. He also likes to kiss the fish before they get released back into the water. Good karma, maybe??? 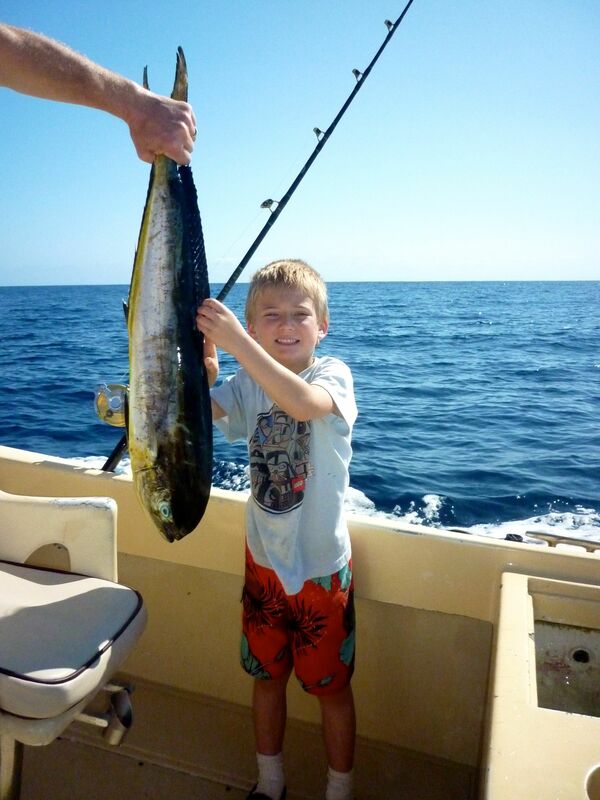 However, we did keep the dorado in the photo and it made for tasty fish tacos. Mmmm.